From beginners to experienced sellers on Amazon, one of the most critical steps to business success is pricing your products correctly. If the product is overpriced, it will fail to attract shoppers and increase sales. If your price is too low, you will barely make a profit. So, how do you create a pricing strategy that works best for you as a seller on Amazon? The most common and widely used pricing strategy is to set the price according to the competitors. This idea is simple as it’s easy to price the products lower, higher, or the same as the competitors to get ahead and stay ahead in the market. Competition on Amazon has always been intense, so one of the greatest influences on the purchase decision is the price. As a result, repricing is a concept that emerges from this scenario and it’s a process whereby you constantly change the price of your product in order to stay competitive. Supply and demand: Market demand has a significant impact on product prices. When a new product is introduced to the market and soon becomes popular, its price will likely increase accordingly. However, the price can fall when more sellers enter the market. Production costs: This includes raw material, research & development, manufacturing, transportation, and factory profits. For most Amazon sellers, they determine their prices based on supplier price to ensure that a profit is made. The cost of selling on Amazon: Amazon fees include the monthly subscription fee (ranging from $0 – $39.99), and referral fees (ranging from 6% – 20% of a product’s selling price based on your item category). Additionally, a variable closing fee will be charged if your product is in any media categories. A smart repricing tool like BQool’s Repricing Central has a feature that calculates the profit and ROI for its users. 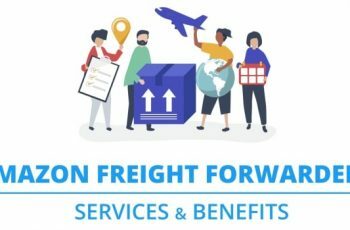 Fulfillment and Storage fees: The products that you purchase from the factory to sell via your online store may need to be stored, this cost can soon add up. Shipping costs also affect selling prices and inventory storage fees will apply if you choose Fulfillment by Amazon. 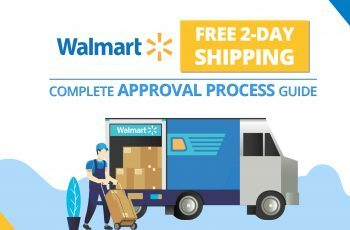 Promotional Expense: Amazon Prime Day, Black Friday and the Christmas period etc. 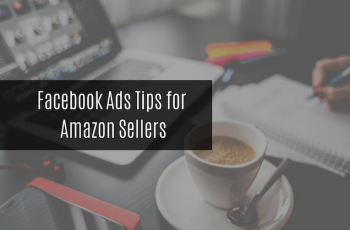 As an Amazon seller, you will likely need to adjust your prices and offer deals to boost your sales. Brand Positioning: If you are selling luxury items, for example, you will need to consider setting your prices higher to convey the high-end brand image to potential customers. All of the factors mentioned above will affect your selling price decisions. Furthermore, you need to set your repricing strategy to increase your sales and grow your profits. To save time and effort, we encourage sellers to use repricing software to keep up with Amazon where prices change constantly 24/7. Here are some Amazon repricing strategies for repricing software users. Before getting started with repricing your listing with repricing software, you can define your own rule depending on your purpose for repricing. For example, if you want an item to stay competitive, you can create a rule that competes against the lowest priced competitor above your minimum price, so that you will be in a good position to win the Buy Box. If your competitors are equal to or lower than your min price, the rule setting will look for the next eligible competitor above your min price. When you’re in the Buy Box, the Buy Box setting will keep your price competitive to increase the chance of Buy Box ownership. With a specific rule, it will efficiently help you to achieve your goal. Setting a minimum and a maximum price is one of the very first steps when getting started with the repricing software. Automated repricing software will adjust prices between this range in accordance with your competitor’s moves, which prevents prices falling below the minimum threshold. Additionally, the software smartly pushes the price up to the maximum price to maximize profits when your competitors are out of stock. 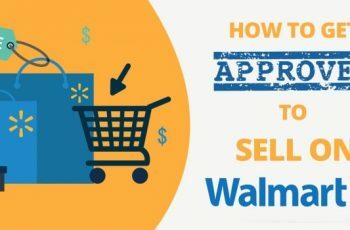 Customers are price-conscious, setting your products at the lowest price in the market can certainly appeal to them and entice them to choose you over other sellers. However, customers have become increasingly sophisticated, they are now more likely to explore any additional value behind the price, such as the quality of the product, packaging, shipping time and the level of customer service based on reviews and feedback. 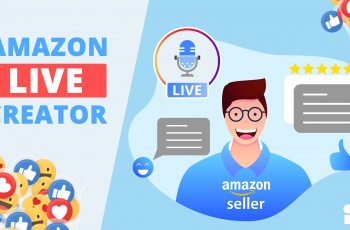 In this case, customers are likely to choose other sellers that are selling the same product at a higher price, if they have greater reviews and feedback compared to you. 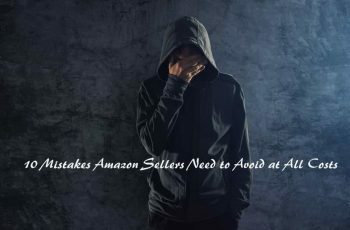 Psychologically, the lowest price is often synonymous with poor product quality and service, so you don’t always have to be the cheapest seller on Amazon to get the sale. You can choose which type of merchant to compete with. If you are an FBA seller, you can exclude non-FBA sellers. You can also filter out by Positive Feedback criteria or with other custom setting features. By customizing your settings, your products will be repriced by following the targeted FBA competitors to ensure your products stay profitable. If you are an FBA seller, you’re already a step forward on the path of winning the Buy Box. 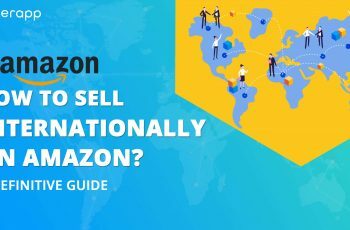 Compared with FBM, FBA sellers have a way better chance of winning the Buy Box because Amazon is in charge of the entire process, to ensure that customers have an exceptional shopping experience. Sellers should maintain a high order fulfillment rate with low returns and low pre-fulfillment cancellations to increase their seller ratings. 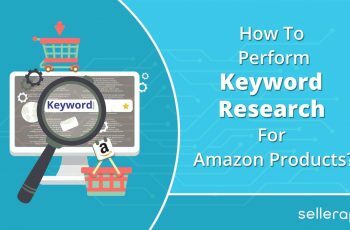 You can learn more here Amazon measure Seller Performance to see how well you are doing so far. Amazon would not allow a seller with no stock to win the Buy Box. Products going out of stock is a good thing, it shows that you are selling, but it’s your competitors’ best chance to take over the Buy Box ownership. To avoid losing the Buy Box, you should aim to keep your inventory as full as possible. 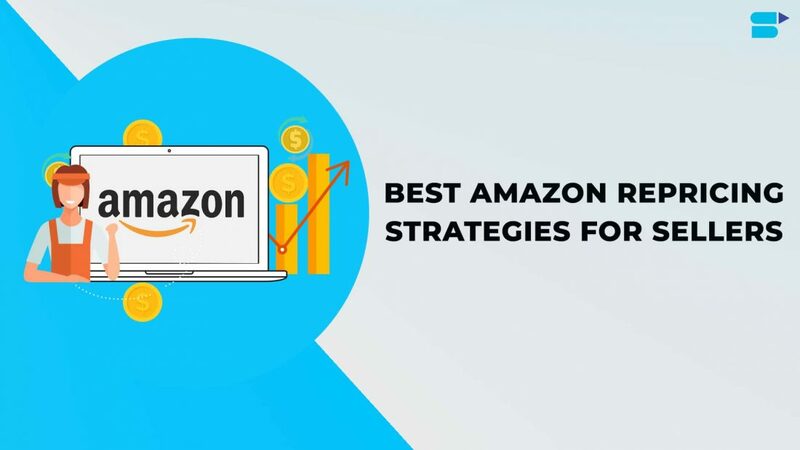 We hope that our most data-driven and resourceful strategies for your Amazon business have come in handy and will inspire you to create a competitive repricing strategy of your own. Using automated repricing software certainly makes it a lot of easier for you to run your Amazon business and saves you a great deal of time and effort. You will never know until you try, so sign up for a 14-day free trial now to enjoy the greatest benefits from BQool’s Repricing Central. 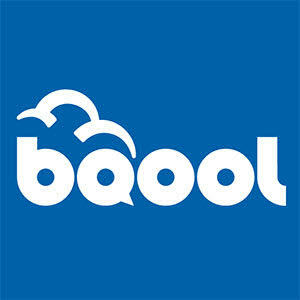 BQool Inc. is a SaaS company committed to simplifying the day to day tasks that all Amazon sellers face, whether that be dynamic repricing, competitor research, feedback and reviews management or discovering the most profitable products to sell. Sign up for a free trial of the most innovative software solutions available on the market today. First-class post it is surely. My boss has been seeking for this update. Regaгds for this post, Ӏ ɑm а big big fan of tһis internet site would liкe to go on updated. Thank you SellerApp genuinely fastidious and the viewers are genuinely sharing nice thoughts.